A convenient way to keep your sticks where you need them most—in your hands. 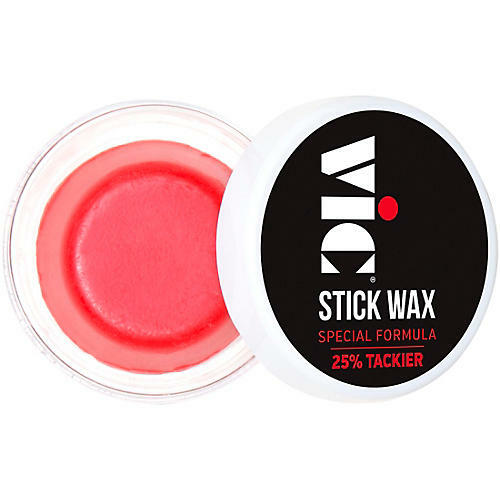 The VicWax drum stick wax is specially formulated to be 25% tackier than all other waxes on the market. Available in a convenient, compact container, VicWax is a handy way to apply any level of coating on the stick, according to a player’s desired feel. And it’s berry scented.